Valextra have a store in the upmarket Paragon Mall on Orchard Road, Singapore. 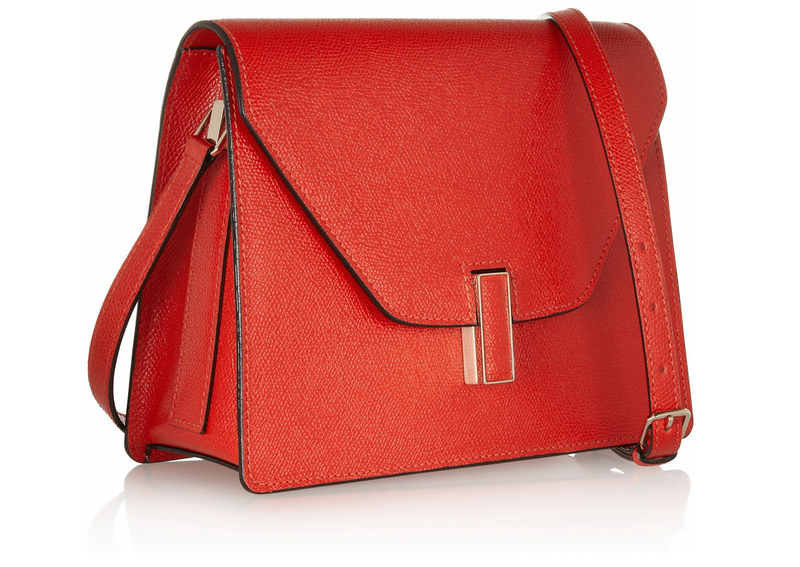 I love this bag in red leather. The strap is removable so the bag can also be used as a clutch. This entry was posted in Accessories and tagged Paragon Mall Singapore, Red leather bag, Singapore Style, Valextra. Bookmark the permalink.